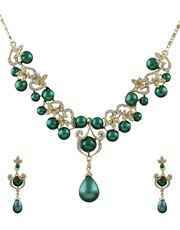 Check out this green colored necklace set from the house of Anuradha Art Jewellery. 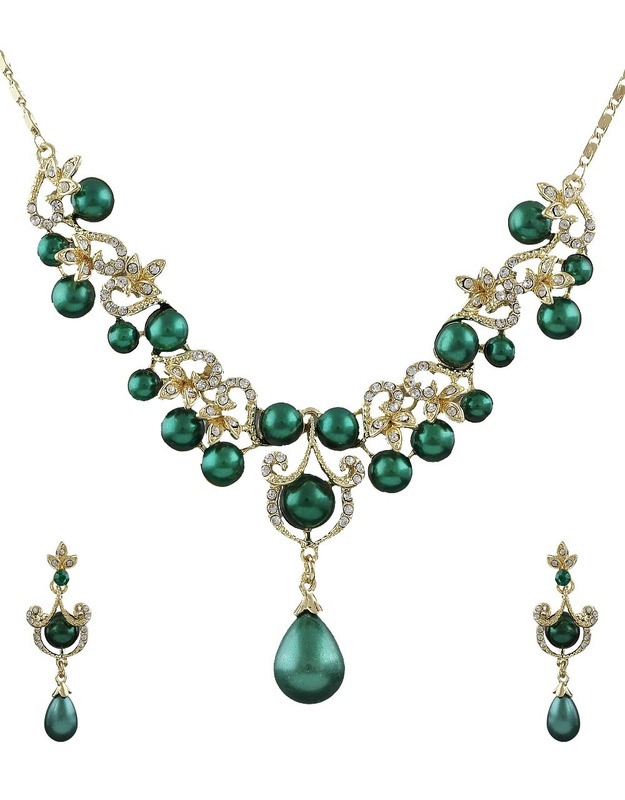 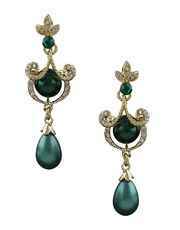 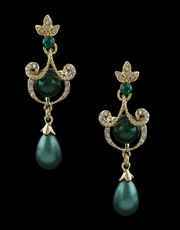 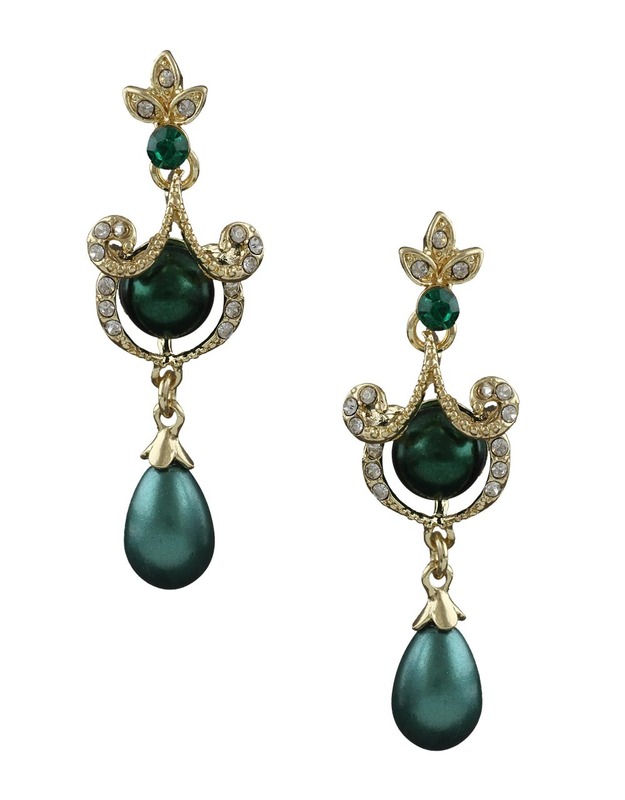 This set is embellished with stunning white & green colored pearls & crafted from Korean metal. 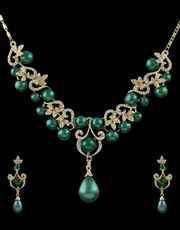 It is durable & will be your companion for years to come, you can also gift this set to your dear one.